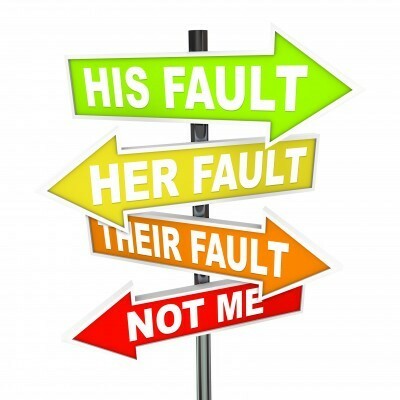 No more playing the blame game, or saying “that’s not my job,” and finger-pointing to others. It’s a movie you’ve seen too many times before — employees not taking responsibility and accountability. As a manager, you’re expected to set clear expectations, establish performance benchmarks, deliver feedback, motivate employees, and all this while still performing all your other duties. There’s hope! Finally, a training experience that equips managers to effectively empower employees to take ownership and complete responsibility for their work!